Province, China , about 70KM away from Shanghai, in a 328,000 square feet state-of-the-art manufacturing facility. Our facility is certified to ISO9001, TS16949, IS013485, ISO14001, IECQ-QC080000 and OHSAS18001. 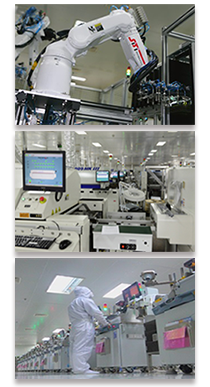 Opto Electronics Assembly, Box Built Product Assembly, Hybrid Module Assembly and RFID Card Lamination services. manufacturing partner for your company. 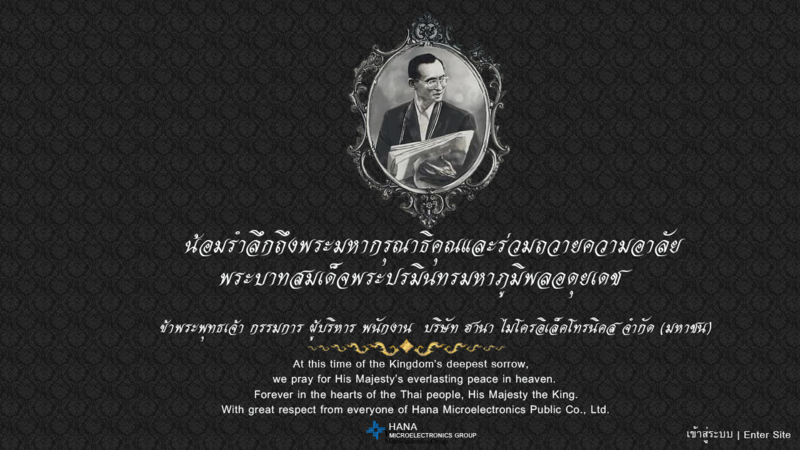 Hana Microelectronics utilizes state of the art technology to support its electronic assembly capabilities. Our Electronic Assembly Capabilities are constantly being upgraded. 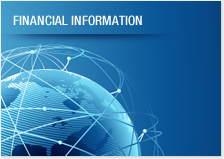 For more specific details on capabilities please contact our customer representative. Our IC assembly capabilities include utilization of the latest advanced automation and processing equipment. We are continually upgrading and adding to our capabilities. For the latest specific IC Assembly information, please contact our technical service. 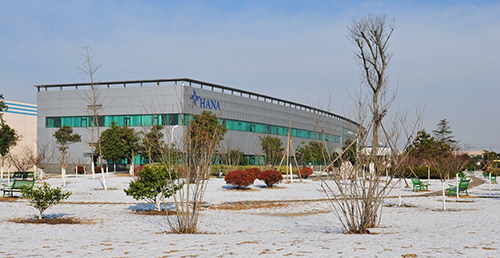 HANA-JX provides a complete electrical testing services to our customers at Final Test of IC ranging from logic, analog, linear to signal-analog mixed device. We also offer test program development and test hardware design (load board/DUT board) on a limited scale. The following are the current testing capabilities for assembled printed circuit boards and assembled flexible circuits. More detail information please visits our HANA Jiaxing Website at www.hanajx.com.